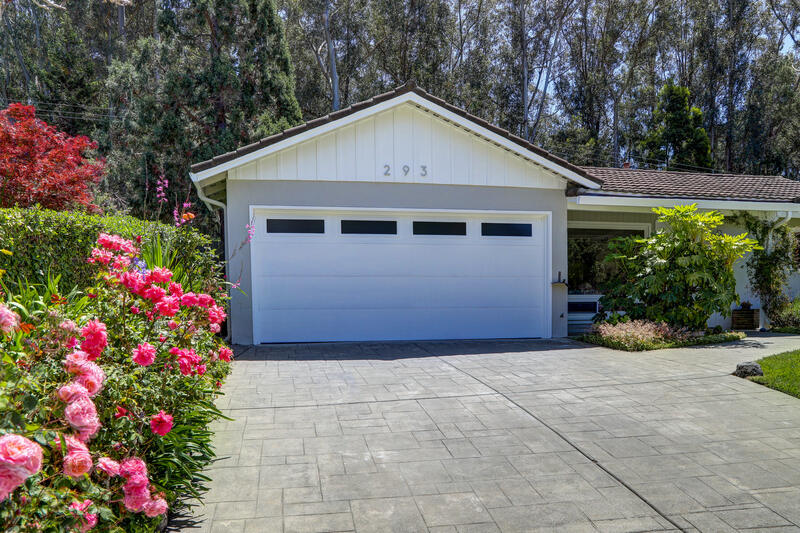 293 Ricardo Rd, Mill Valley, CA from Blu Sky Films on Vimeo. 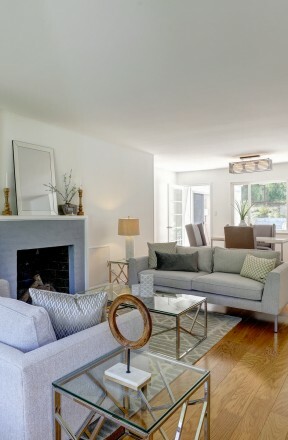 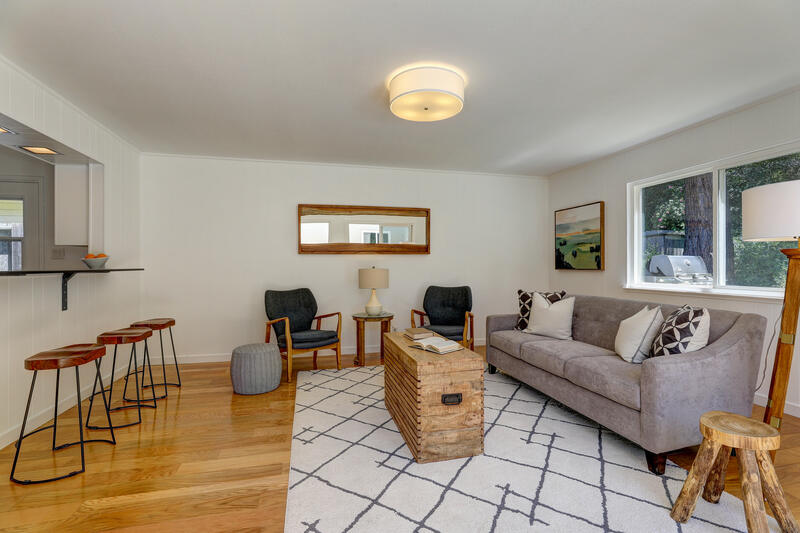 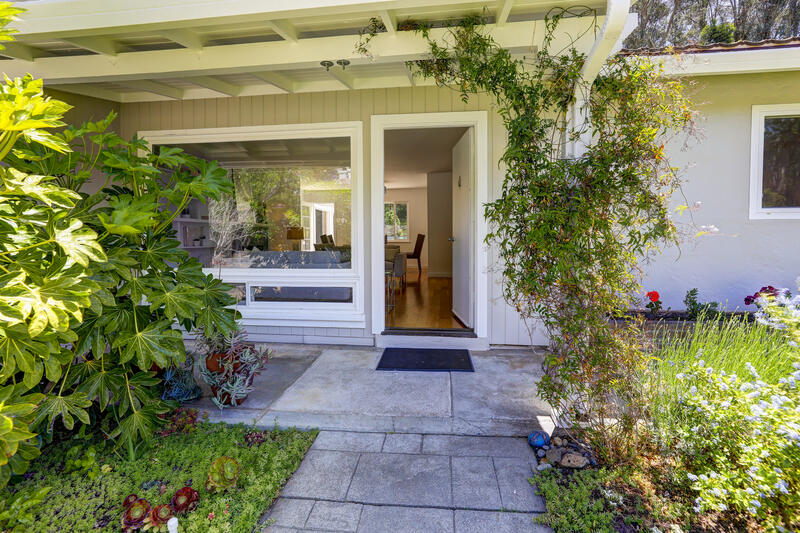 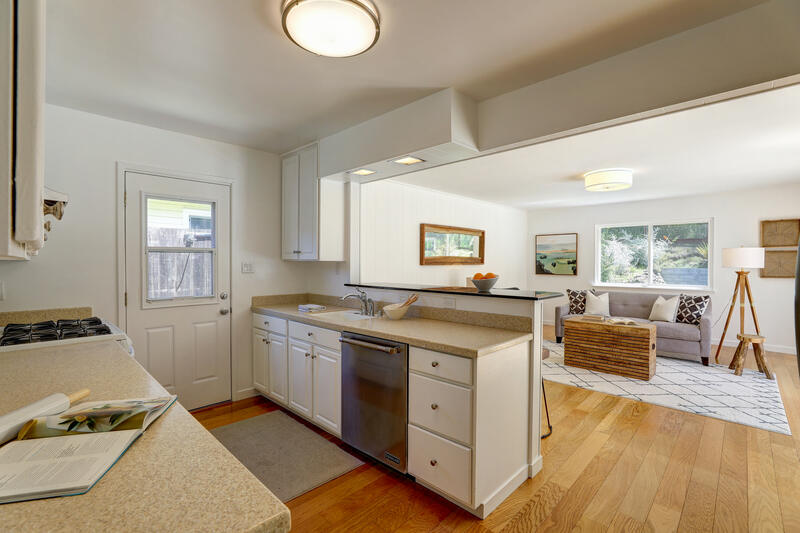 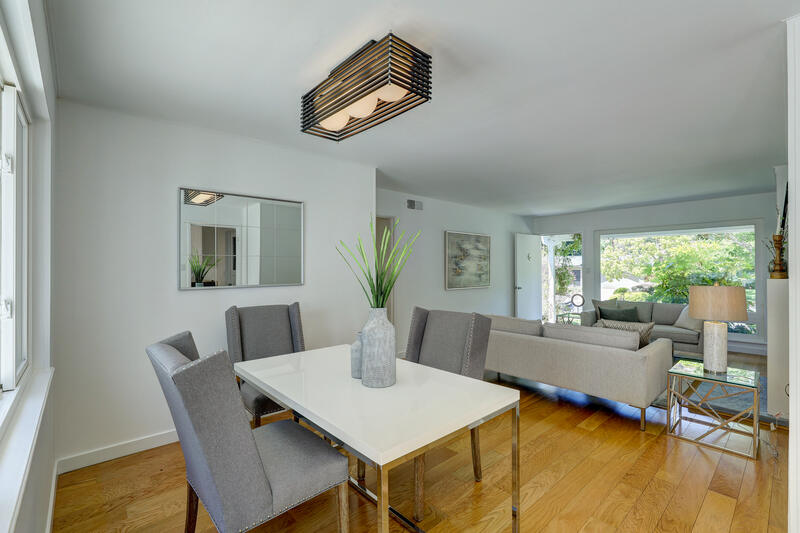 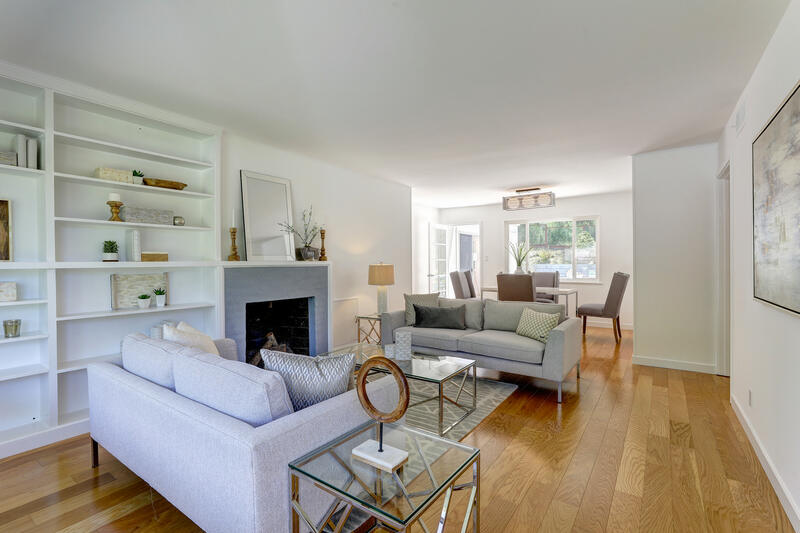 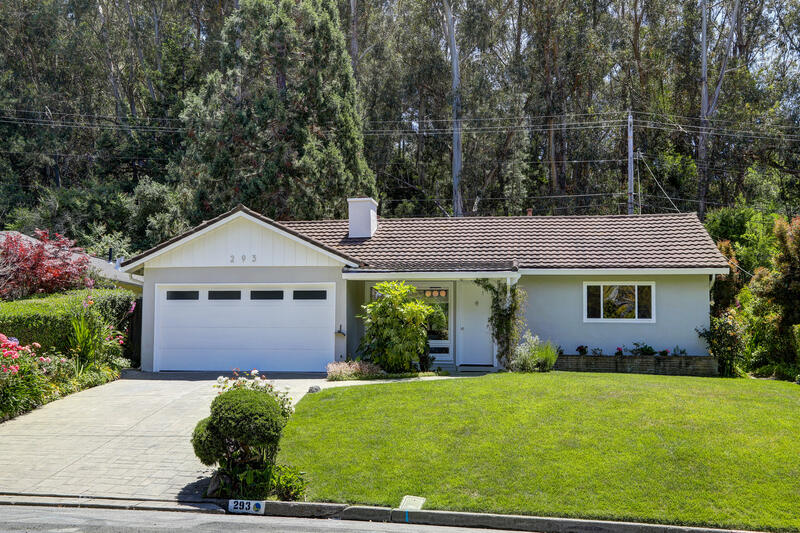 Nestled in the heart of Strawberry, this 4 bedroom/ 2 bath, single level ranch style home is perfectly designed for easy indoor/outdoor Marin living. 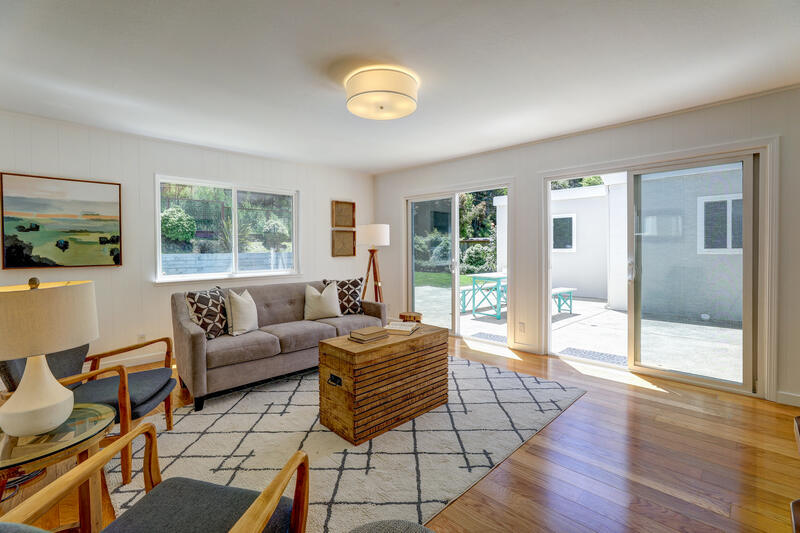 This home has been lovingly maintained with updates throughout and an offers an expansive private backyard ideal for entertaining and children’s play. 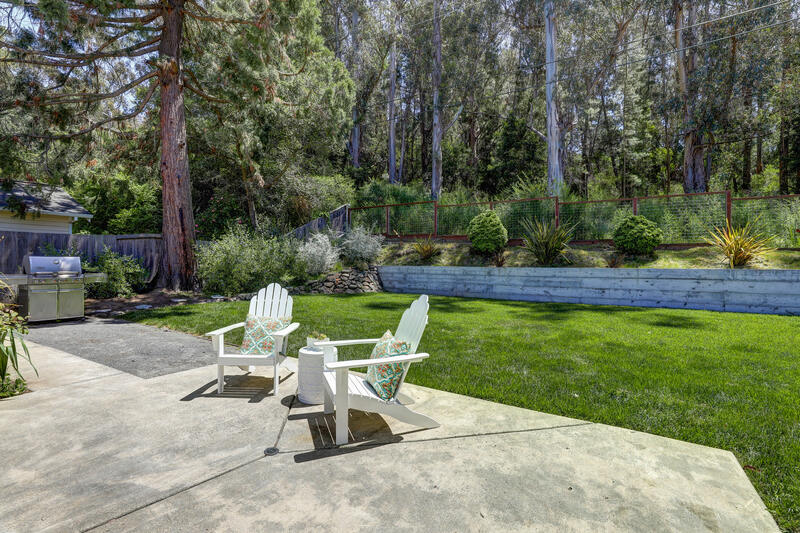 A sprawling lawn with ample sun exposure lightens the backyard, that backs up to a beautiful grove of trees allowing for the utmost in privacy. 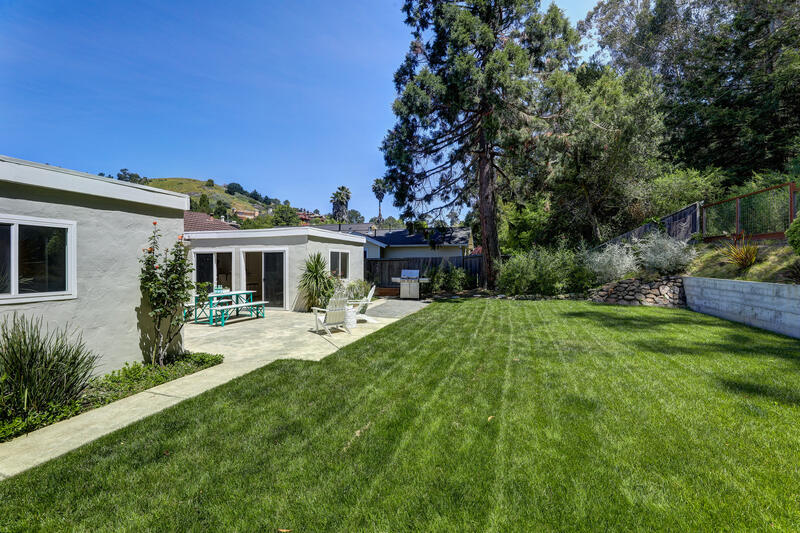 Complete with an expansive patio, level lawn, and mature landscape, the outdoor space provides a peaceful place for relaxation, dining al fresco, and entertaining family and friends. 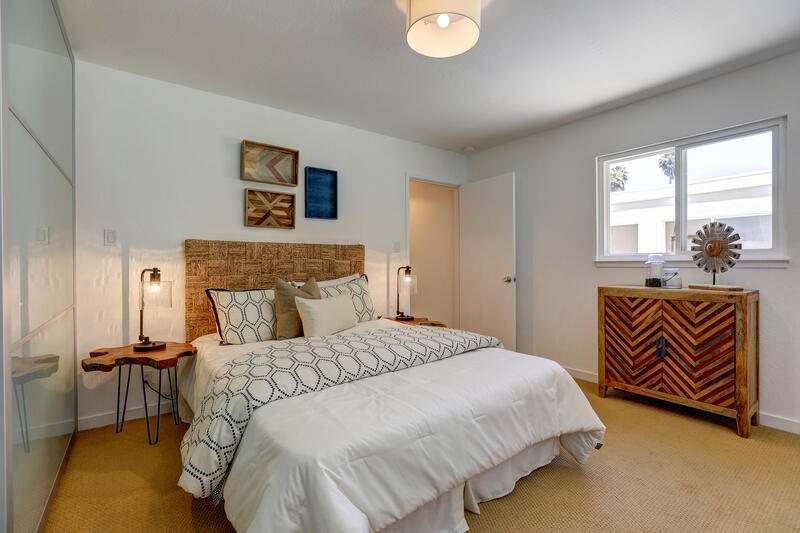 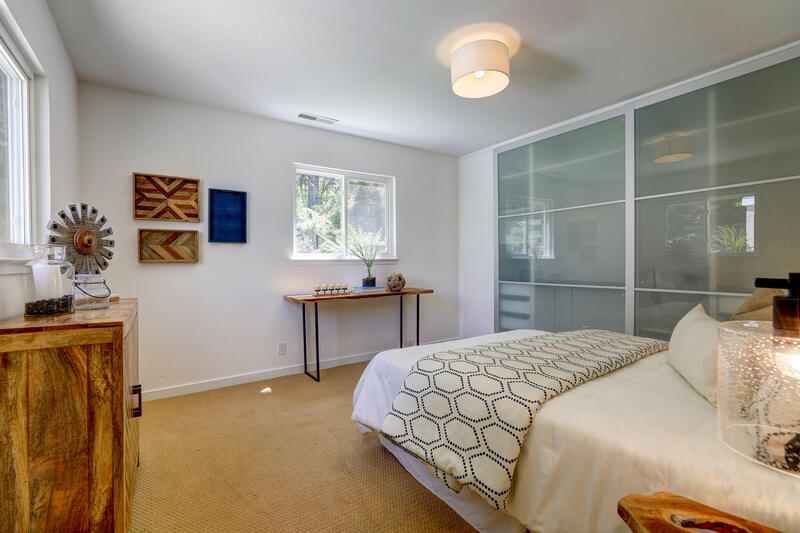 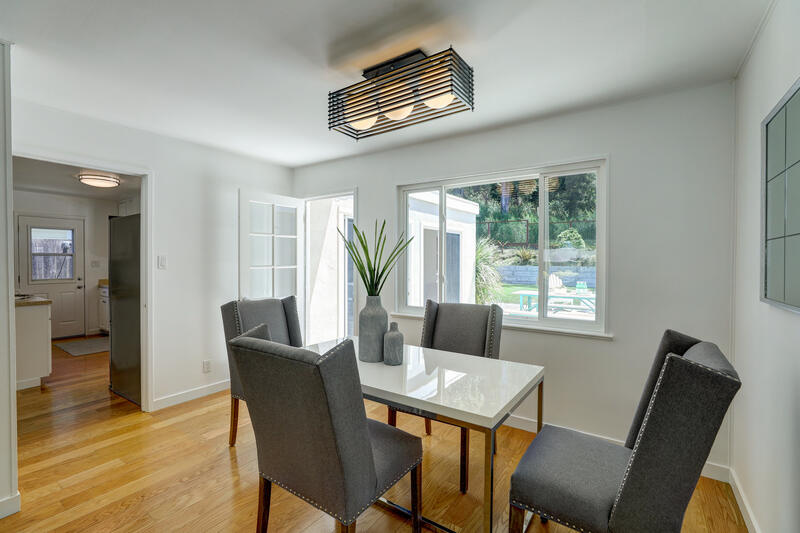 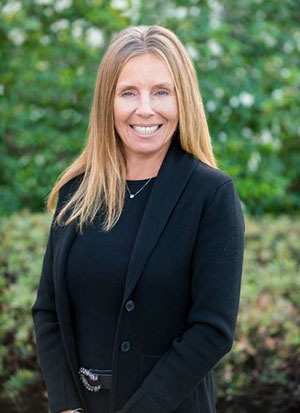 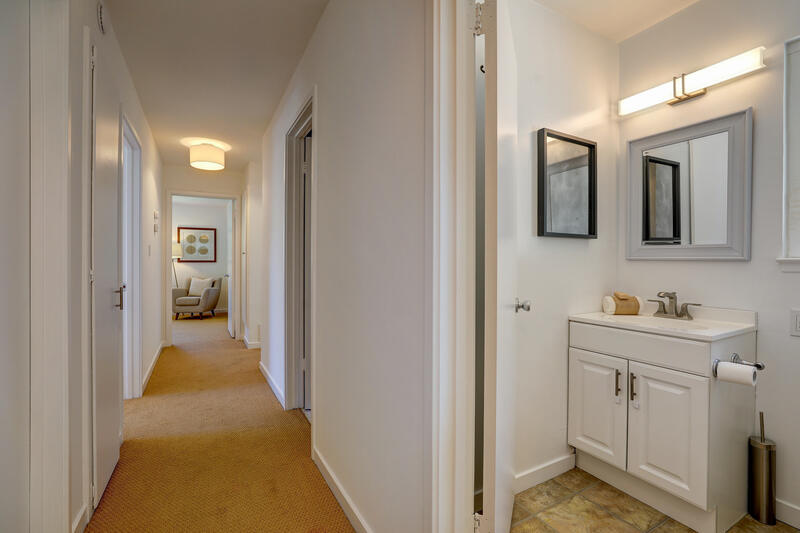 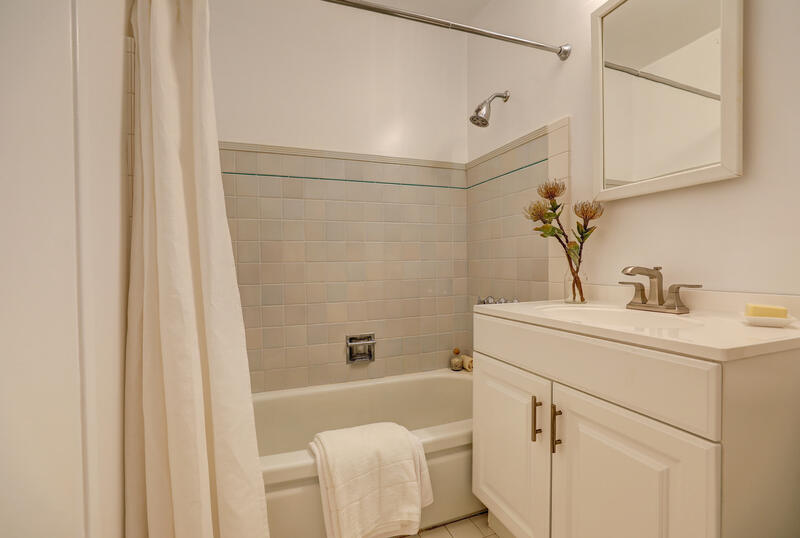 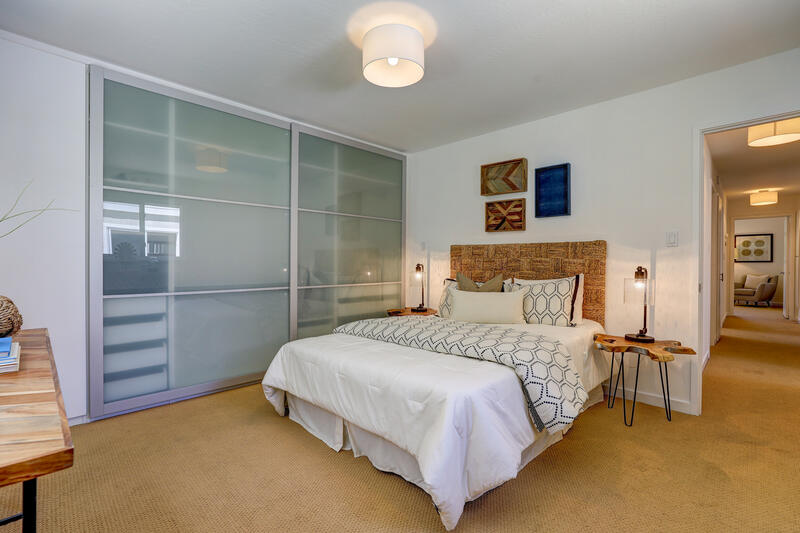 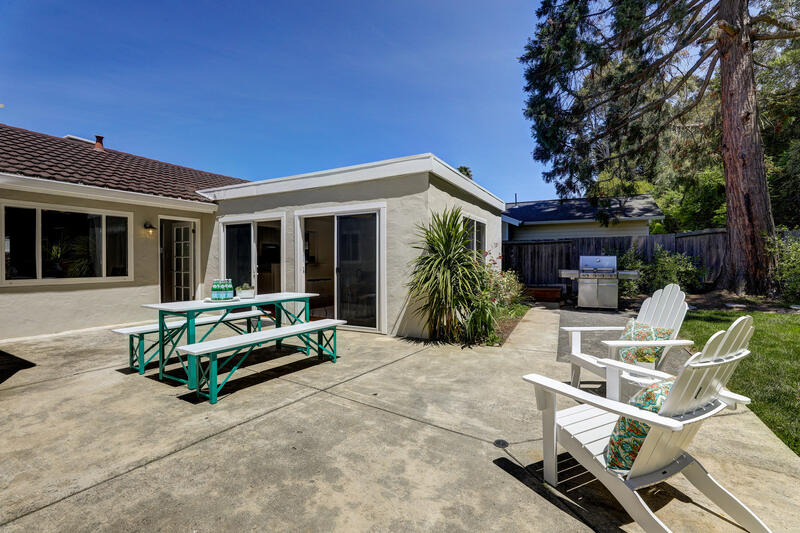 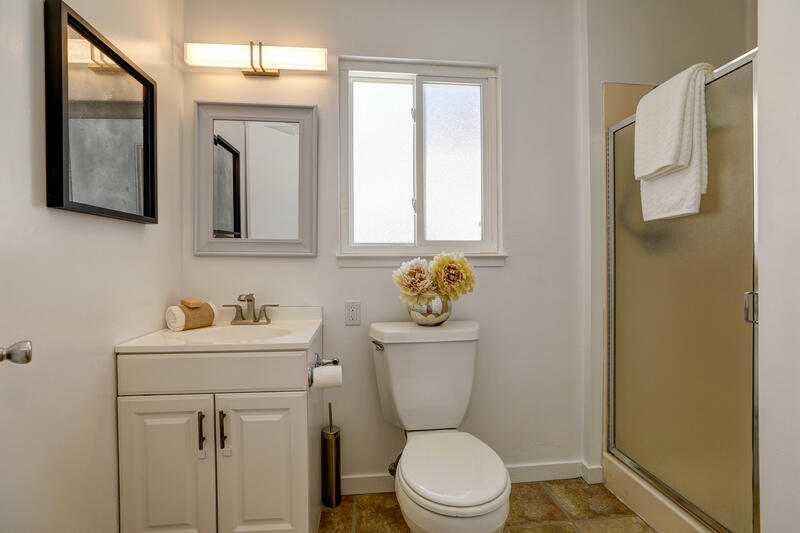 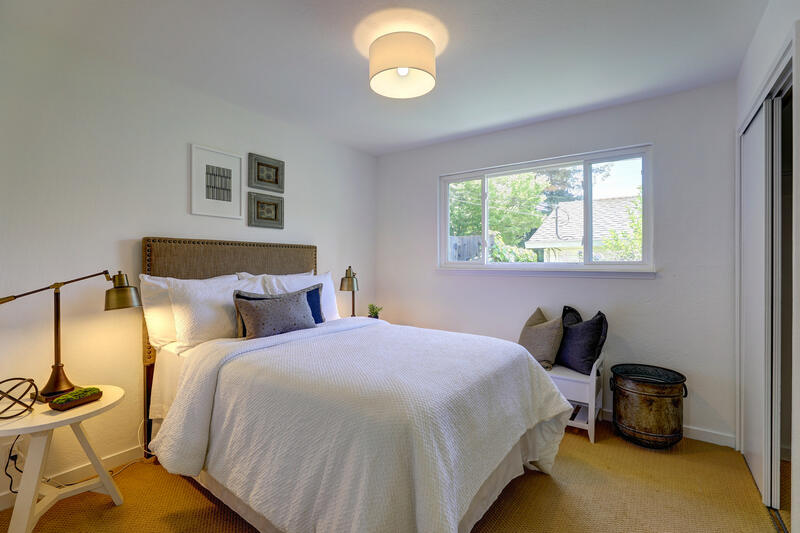 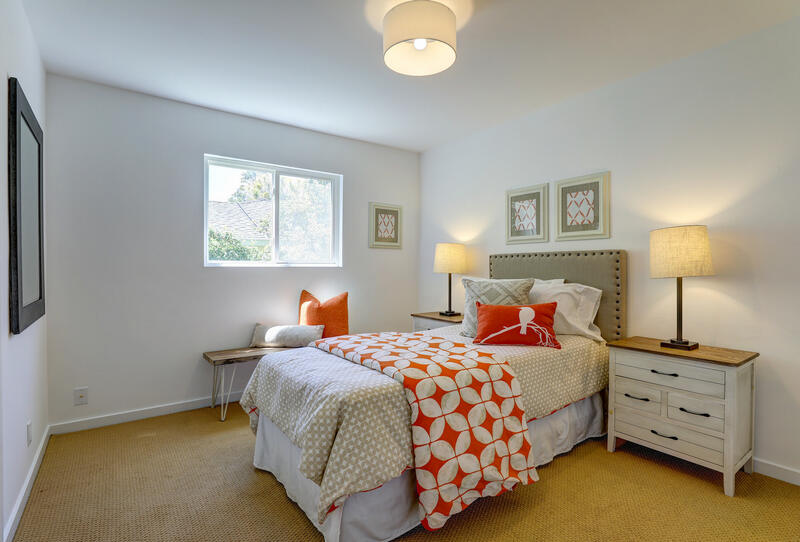 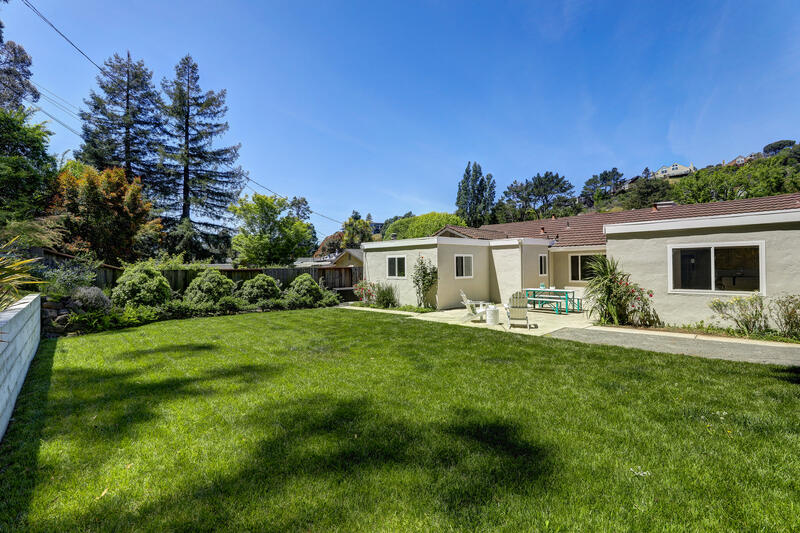 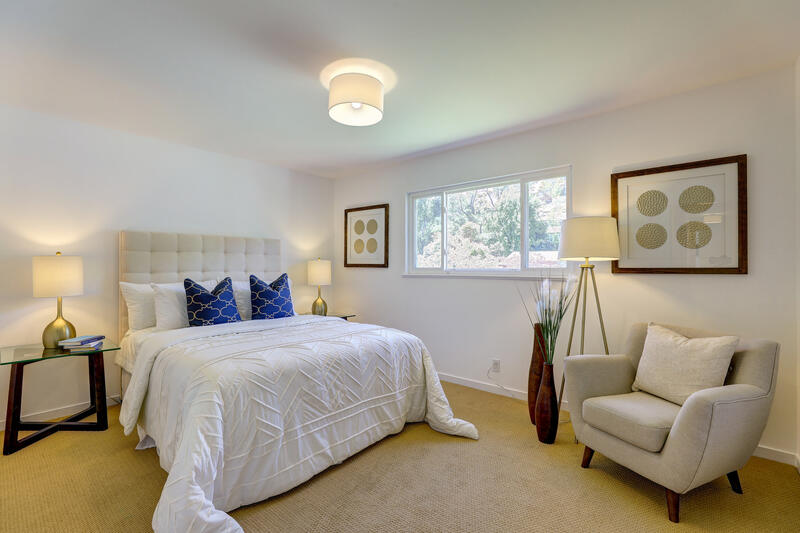 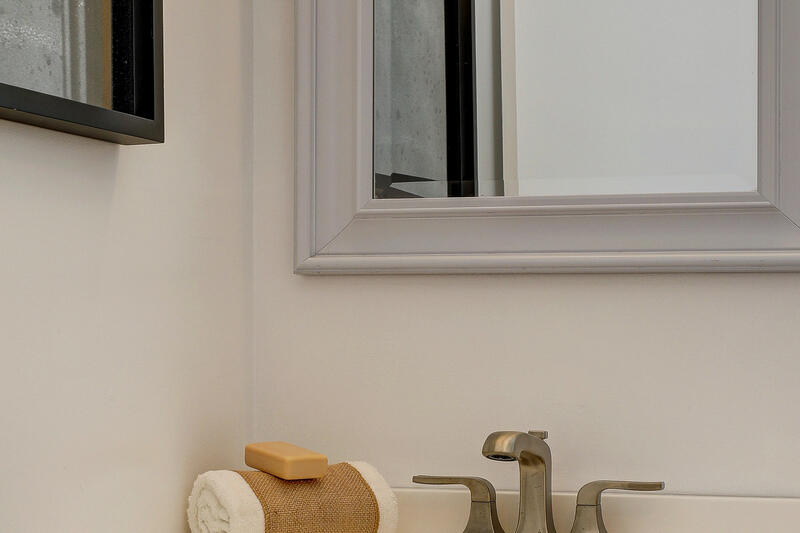 This special Strawberry gem is ideally located offering the ultimate in convenience close to the Strawberry Recreation Center, the popular Strawberry Village Shopping Center, the Cove shopping center, Highway 101, the Marin Airporter, and Harbor Point Swim -Tennis-Fitness Club. 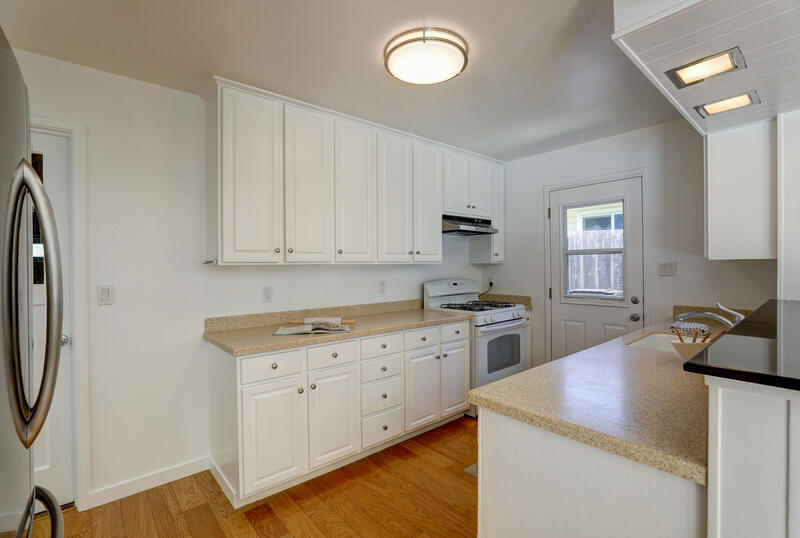 The sought after Strawberry Point elementary school is only a short walk, ride, or drive up the street.